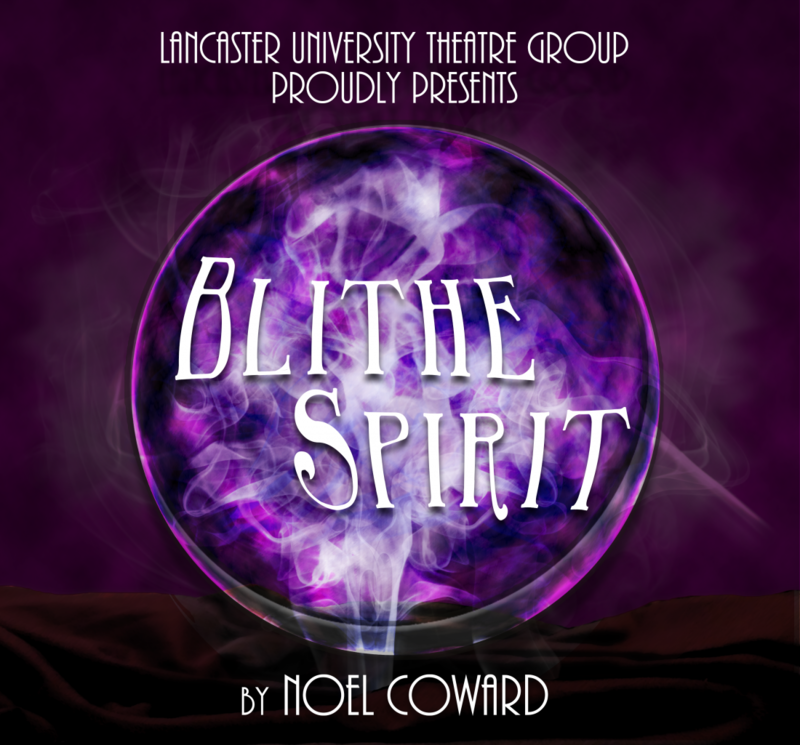 With a successful history of farcical comedies in the form of One Man Two Guvnors and The 39 Steps, Lancaster University Theatre Group presents Noel Coward's improbable farce, Blithe Spirit. Charles Condomine, a successful novelist, wishes to learn about the occult for a novel he is writing, and he arranges for an eccentric medium, Madame Arcati, to hold a séance at his house in the company of his current wife and their friends. At the séance, she inadvertently summons Charles's first wife, Elvira, who has been dead for seven years. This leaves Charles caught between one living wife and one dead one - both jealous of the other - Charles thinks matters couldn't be worse.